Just released! 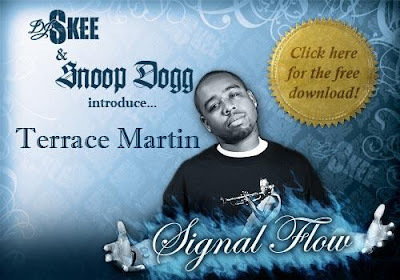 DJ Skee and Snoop Dogg present Terrace Martin on the new mixtape entitled Signal Flow. Appearances by The Game, Kurupt, Busta Rhymes, Tru Life, Too Short and more!